HVL from back Stateline gate, R on Alpine, R on Brabamhurst to property on L. Sign on. 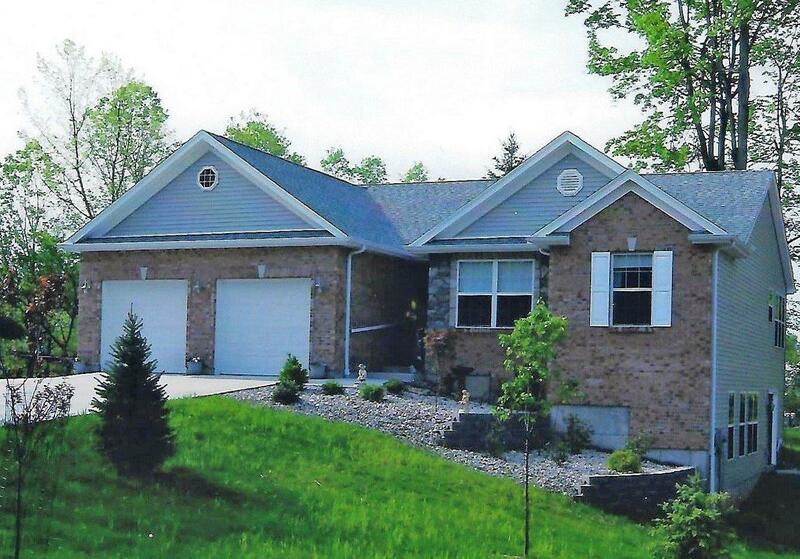 Transitional ranch features split BR floorplan & open design! Custom built w/some handicap accessible features: wide entrance hallway, double doors to Mstr Suite & oversize MBA. Custom kitchen w/maple cabinets, dining w/corner windows & vltd GR w/stone FP & patio doors to covered deck. Full walkout basement pre-plumbed for BA. Level yard. Warranty. NOTE: This property was sold on 4/10/2018 and is no longer available. The details listed below are believed accurate to the date of the sale and are subject to change.